Mountain Acres RV Park and Campground offers 36 nightly and 25 monthly RV sites and approximately 15 tent sites. All RV sites are full hook ups with water, electricity and sewer. 10 sites are set up for pull thru units up to 60 feet long! Campers will enjoy our clean, grassy sites that are available on daily, weekly or monthly rates. 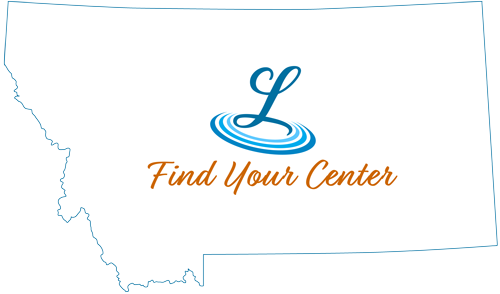 We are located within the city limits of Lewistown and walking distance of main street shopping and fairgrounds. Good fly fishing is close by on Spring Creek. Come see our outstanding restrooms and laundry facility, cleaned daily. Reservations are welcome.